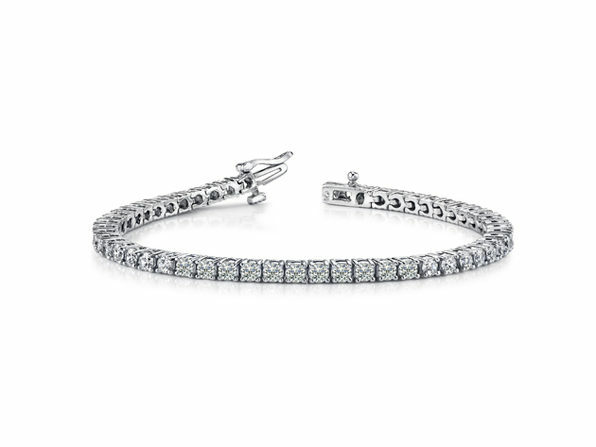 The holidays are all about the glitter — and nothing shines brighter than this glamorous tennis bracelet. 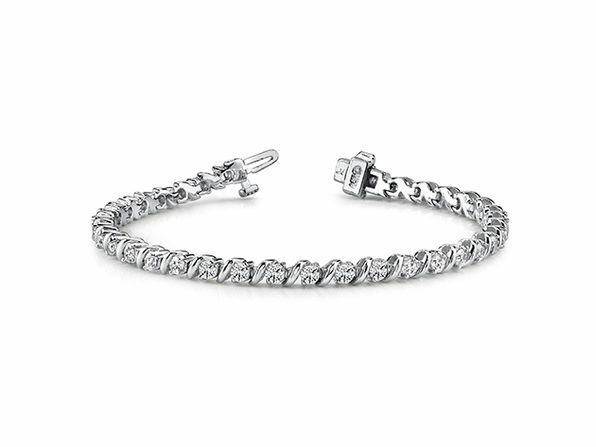 It features S round-cut cubic zirconia stones and measures at 7.5 inches long to add gorgeous sparkle to any outfit. 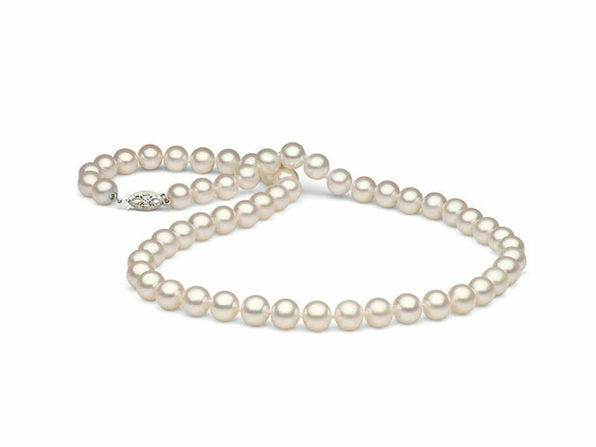 The bracelet secures with a pressure clasp and two safety latches for easy wear day or night.